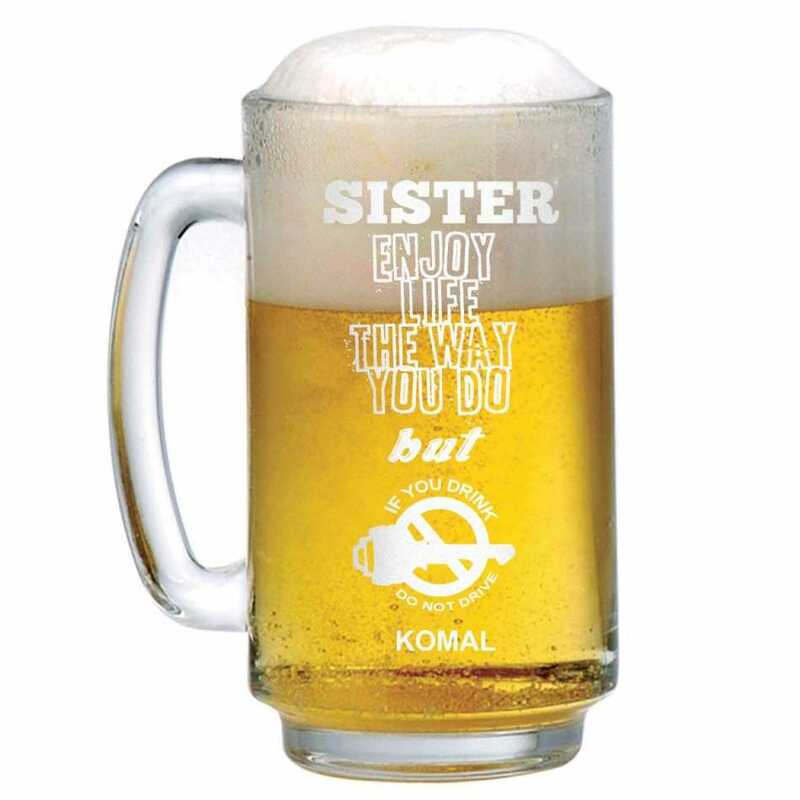 Do not drink and drive engraved beer mug for your sister. Or use any custom message to show you are protective of your sister. 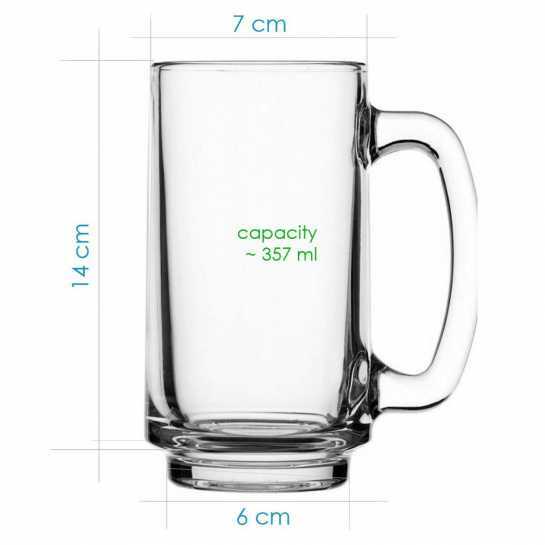 Gift her a personalized beer mug with a personal message.